This was a long time coming, but it takes a significant amount of time to try and review this amount of fake tans. I apologise if you’ve had the unfortunate luck to see me out and about looking orange and patchy but it was all in the name of this blog post! Fake tans, fake tan everywhere! 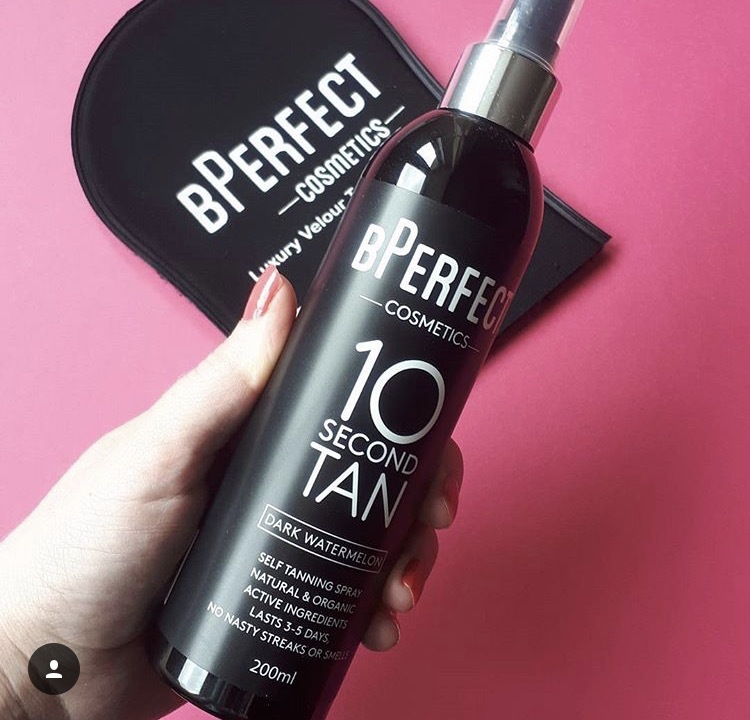 The majority of people like a tan, the pale look is not what is in vogue in Ireland these days, so with this comes an influx of fake tan brands looking to make a niche in the market. Do I get the lotion, mouuse or spray? The light, medium or dark? The 7 day tan or the 2 week tan?? Oh the panic! I moisturisered the night before with the same moisturiser and I use the same clean dry tan mitt for applying all tans. I left the tan on for as long as the bottle said to in order to get the darkest shade of tan. It’s also important to mention that my skin takes to a tan well and that I don’t have sensitive skin or any allergies. Longevity – It was day 4 when I started to get patchy, by day 8 I had it all scrubbed off. 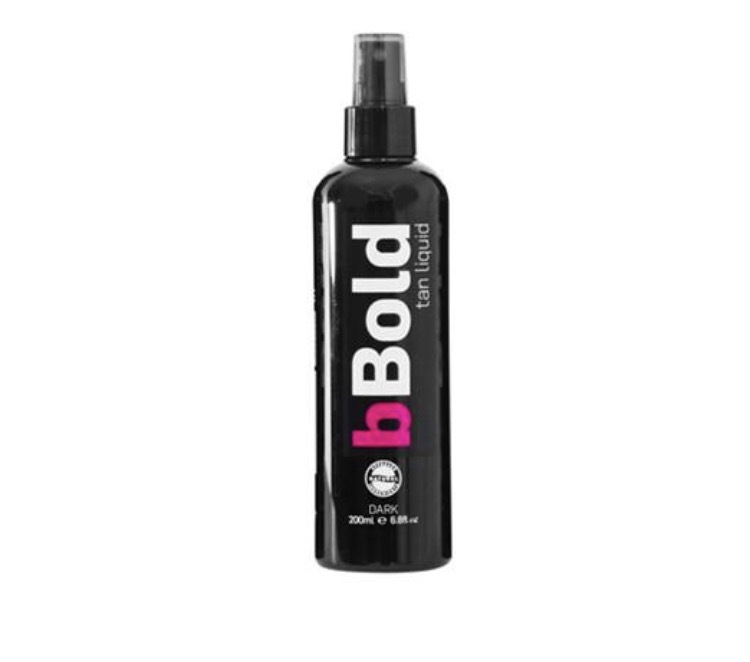 Ease of application – Good, its a coloured spray so I could see where I was putting it and if I had missed any places. Spread well. How it comes off – It doesn’t come off even, I was like a shedding snake, but the saving grace for this one is that when you scrub at it, it does lift and doesn’t linger around unwanted. It’s a little drying. Smell – it’s as good as a tan can smell, I wasn’t going around smelling of stale biscuits. Rating – 3.5/5. The colour being a little dark it coming off patchy is the reason for the 3.5. Perhaps the medium shade would be better for me as it might have more of a bronze hue than verging on orange. Colour pay off – good colour pay off but I’m not fond of the shade, I found it too orange. Ease of application – I found it super easy to apply, I could see where it was going and it spread like butter. How it comes off – Not good, as mentioned above. Because the colour is orange therefore it is obvious when it starts to come off, it lingered around my ankles too. Patchy Mcpatcherson. It really dried out my skin as well which I’m sure didn’t help with it the fading of the tan. Smell – Strong. Other people got the odour off me. And they didn’t like it. Rating: 2/5. The smell, the colour and how it came off were deal breakers for me. But you really can’t argue with the price and it applied so easily. If you’re on a budget, apply it lightly, moisturise around your ankles, knees etc and it should be ok. It’s drying, so keeping slapping on the moisturiser. Just a quick little note that came to mind while writing this – transfer. As in, tan transfer from your body to sheets, pillows and clothes. ALL TANS TRANSFER. I don’t care what anyone says, any tan I have ever used transfers before I shower it off. I destroy the place, tan time also means laundry time! To save sheets, wear a onesie to bed, although maybe not in this weather. Colour pay off – this tan is a very nice golden brown shade, a deep colour but not OTT. Very fond of it. Longevity – day 5 it started to come off. Day 9 it was gone completely. 2/3 week tan my eye! I was so outraged about it I sent an email to the company ( yes I am that person!) . I never heard back from them. Ease of application – easy to apply, I could see where I was putting it. Velvety application. How it comes off – quickly! Not patchy to be fair, pretty even. Smell – As fake tans go, it was pretty good. I wasn’t conscious of it. Rating – 2/5 Good colour, good application, came off fine, but oh my, 2/3 week tan that is completely gone in 9 days, the outrage! If it lasted, I wouldn’t mind the price. But it doesn’t, so only 2/5 from me! Plenty of tans out there that does the same job for less money. Colour pay off – Brown not orange. But maybe a little too dark! 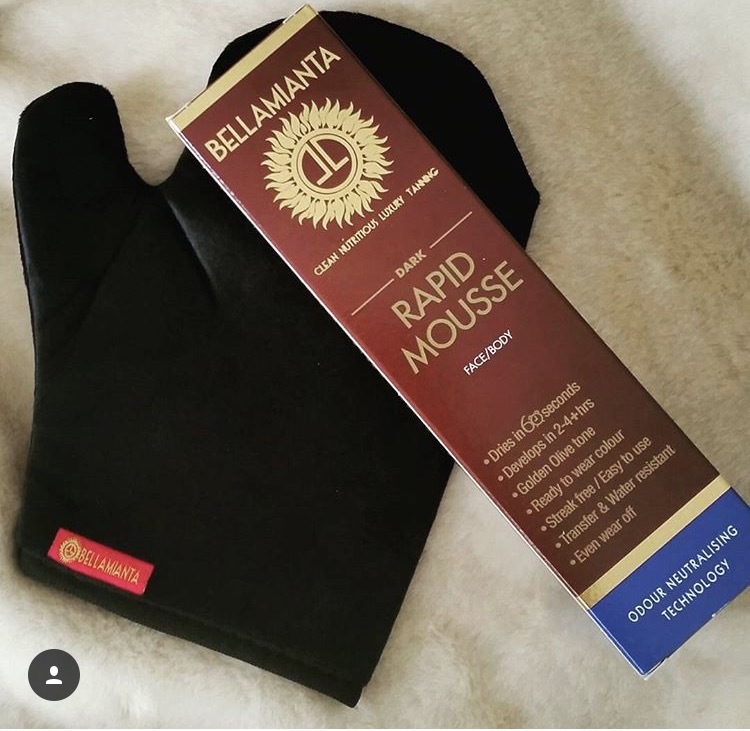 I must mention here, the medium lotion comes out darker on me than the the dark Bellamianta Mouuse. Just something to note! Very odd but that’s how it develops on my skin. Longevity – Day five it started to come off. Gone by day 8. Ease of application I found this one kind of hard to apply. The lotion is thick, it needs a good spreading for it to come out even. It took me longer to apply this then other tans. It can look very dark on the skin too before you shower, but it showers off beautifully. How it comes off: My neck was slightly patchy but with a good scrub it came off, not much lingering. Smell – a little strong, but not too bad over all. More of a mix of tan and perfume than pure tan. Rating – 4/5. The only downfall for this one was that I found it harder to spread than most. It looks a little ‘mucky’ when you put it on. Other than than that, it’s a firm favourite. 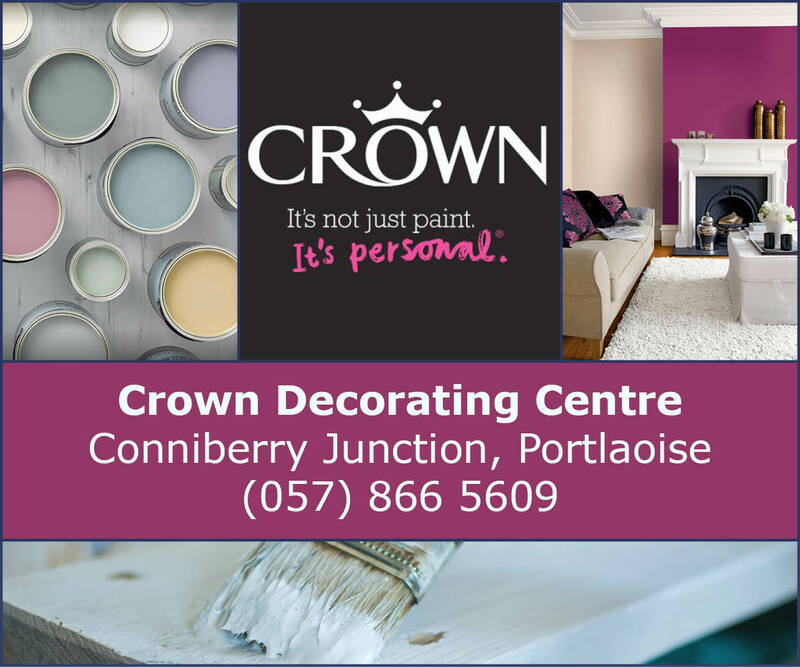 Colour pay off – green initially! But I showered straight away. Ease of application – easy to apply, but looked like the hulk. Rating 0/5. Ooooooook, so this happened to me before so I don’t think it’s too unusual with this tan. I got the one hour tan about a year ago; it came out of the bottle green, I contacted the company and they said that air must of gotten into the bottle, that it was a faulty batch. Fair enough, they sent me out a new one and took the old one back. Good customer service. It happened again with this bottle and I just wasn’t bothered with the hassle of sending it back. Colour pay off – a lovely shade of brown, but I wouldn’t go with two coats of it, one is enough. Longevity Day four it started to come off, so a little earlier than some. 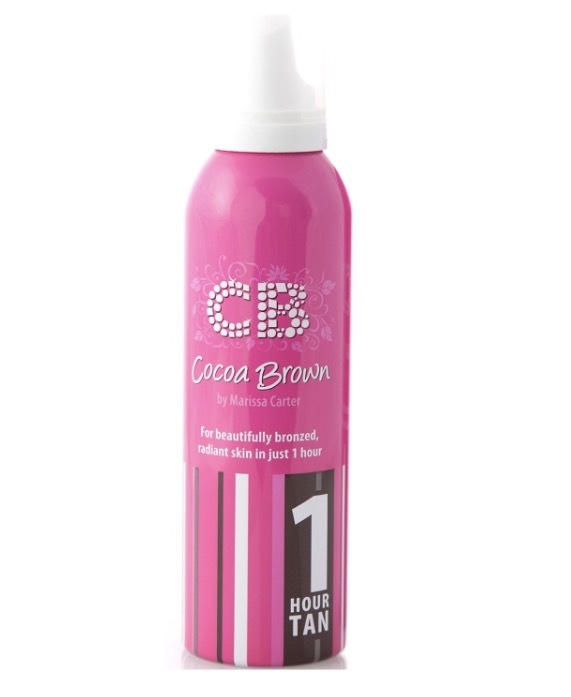 Ease of application – applied nicely, the tan has a slight colour in it so I could see where I was putting it. Dried quickly. It gave an instant wearable colour too, which is a bonus. How it comes off – even enough, as good as tan go. Smell – actually quite nice! But still tan undertones. Rating: 4/5 I will definitely purchase this tan again, it really took to my skin. It came off and started to fade a little sooner than others and slightly dried my legs out but other than that it was pretty perfect! 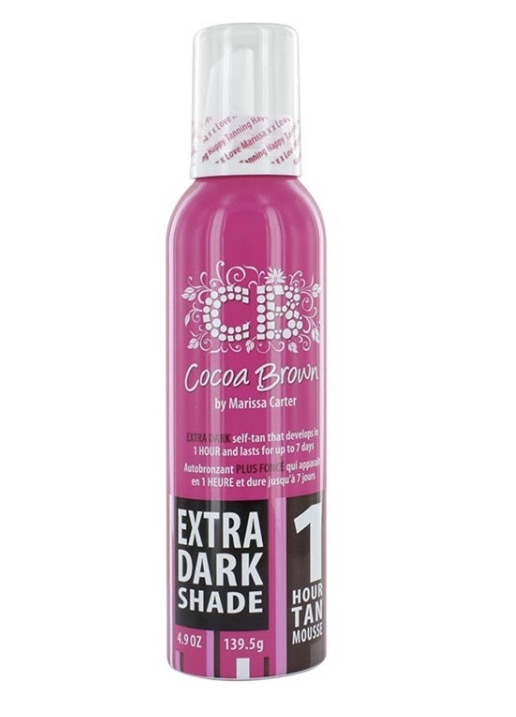 Colour pay off – A lovely lovely shade, it recommends 2 hours for a light tan, 3 hours for medium and 4 hours for dark. I left it on for four fours. It’s such a lovely golden brown shade. Longevity – after 5 days you’ll start to see it fade and come off. Ease of application such an easy tan to apply. The mouuse slides on and it’s so dark going on that you can see very clearly if you missed any patches. It’s very dark and mucky when you put it on so you wouldn’t be going out in public with it until you had a shower. It showers off well, leaving a gorgeous even tan. How it comes off – as good as any tan can come off. Not too patchy and a good scrub cleans it right off. Smell – as good a tan goes, but still a tan smell. 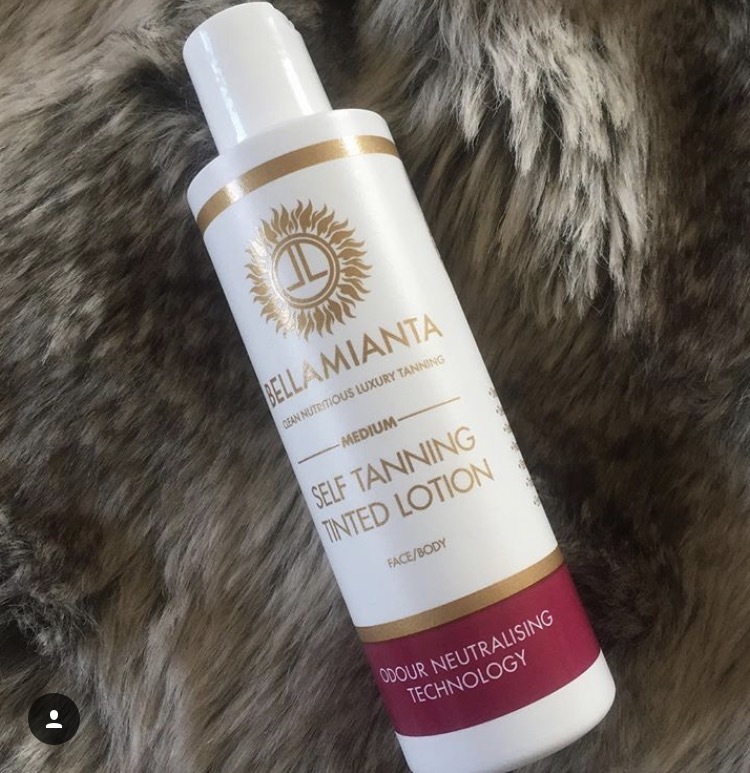 Rating 4.5/5 I really really wanted to give this tan 5/5 because I love it so much however I just can’t simply because when you apply it you are preeeeeettty brown and mucky which means you housebound for four hours! Other than that I find it to be a really beautiful fake tan. I like it so much that this will be the tan we get for our bridal party. And that alone says quite a bit. That’s it, plenty more tan brands out there but unfortunately my wallet, skin and bedsheets could take no more! Now go forward and find your inner Kim Kardashian! These opinions are ours and we acknowledge and appreciate that other people will have different opinions and that tans will react differently to different skin types. We are not working with or have ever worked any of the tan brands mentioned so all opinions are unbiased.